A month ago, The Cleantech Open – the world’s largest clean-technology accelerator in the world- awarded the top cleantech startups of this year in such categories as Agriculture, Water & Waste, Energy Generation, Green Building, Chemicals & Advanced Materials, Information and Communications Technologies. To me the most astonishing discovery was the winner in the Energy Generation category – Helion Energy, a young American company, which aims to enable commercial fusion energy by 2019. Helion Energy develops a fusion reactor (fusion engine), inside of which two plasmas – clouds of hot ionized gas containing hydrogen isotopes hurtle toward each other. The clouds collide inside a burn chamber, merging into a single entity. An electromagnet surrounding the chamber squeezes the plasma, raising heat and pressure to conditions required for fusion and energy release. Then, as in the case of conventional fission reactor, released energy drives a turbine that produces electricity. It turned out that along with Helion Energy, there are at least two other startups that are also developing nuclear fusion technologies. 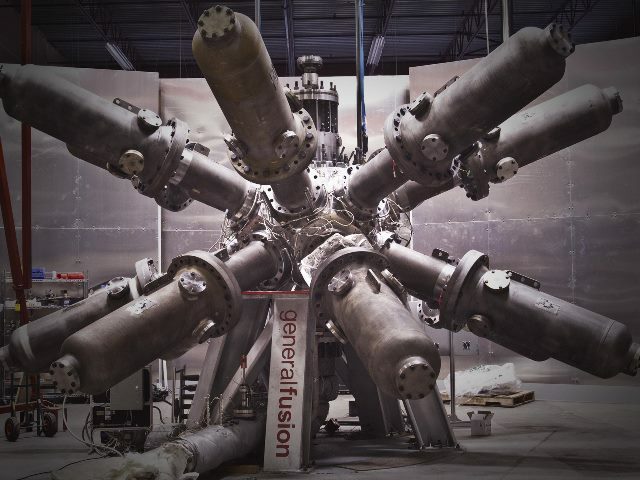 The Canadian company General Fusion develops a system which uses a sphere reactor filled with molten lead-lithium mixture that is spun to form a vortex with a cavity in the center. Plasma that is composed of the deuterium-tritium fuel is then injected from each end of the cavity. Outside of the reactor, an array of pistons drives a spherical compression wave into the liquid metal. As the wave travels and focuses towards the cavity, it becomes stronger and evolves into a strong shock wave, which compresses the plasma into fusion conditions. Another U.S. company Tri Alpha Energy is working on a form of fusion called “aneutronic,” which delivers electricity straight from the fusion process without the use of a turbine. Aneutronic fusion tends to use different atoms – hydrogen and boron, instead of “conventional” fusion, which uses two isotopes of hydrogen- deuterium and tritium. Unfortunately, the company stays secretive and doesn’t even have a website. Its only one presentation was released in 2012. At the same time nuclear fusion is one of the major technological challenges of the 21st century. It can become almost inexhaustible, environment-friendly and safe source of energy. That’s why since the Mid-20th century, practically all developed counties have been involved in fusion research. Unfortunately, humanity hasn’t still managed to create commercial production of fusion energy. Currently, the most ambitious project in this field is International Thermonuclear Experimental Reactor (ITER). The project is funded and run by seven member entities – the European Union, India, Japan, China, Russia, South Korea and the United States. Over €15 billion have already been invested in the project, but the first energy is expected to be produced only by 2030. That’s why for me it was a real discovery that along with huge intergovernmental projects, there are young companies that might start a new era in global energy. It reminds me the SpaceX project, whose impressive achievement has made a big step towards commercial space. So, maybe as in the case of SpaceX, nuclear private firms’ dynamism and entrepreneurial spirit will open the door to nuclear fusion energy? Your fine article mentions some of the small, low cost fusion approaches are getting genuinely close to fusion ignition and practical power generation (but leaves out several top startup fusion contenders . One of the keys to practical production of fusion power is to meet the basic conditions required for fusion (the famous Lawson criteria of temperature, plasma pressure, and confinement time). At least one small fusion experiment at Lawrenceville Plasma Physics headed up by Dr. Eric Lerner has at this point technically already met the minimal conditions for D-T fusion. The Lawson criterion for fusion ignition and break-even with D-T fusion is about 4 x 10^15 keV s/cm^3. This report makes things sound like LPP has achieved the long sought fusion goal of break-even energy already, but (as usual) things are more complex than a single number like Lawson criteria. First off, the temperatures LPP has achieved are actually too hot for ideal D-T fusion. At 150 keV they would need longer confinement times and/or higher densities than they have achieved (or so far announced) to reach break-even. So if they were actually looking to produce fusion ignition via D-T fusion they would aim to make their plasma a little cooler and a little denser. In theory, LPP should not be that far away, but they are not putting effort into D-T or D-D fusion at this time (although in the past they have made many runs using both D-T and D-D fusion). 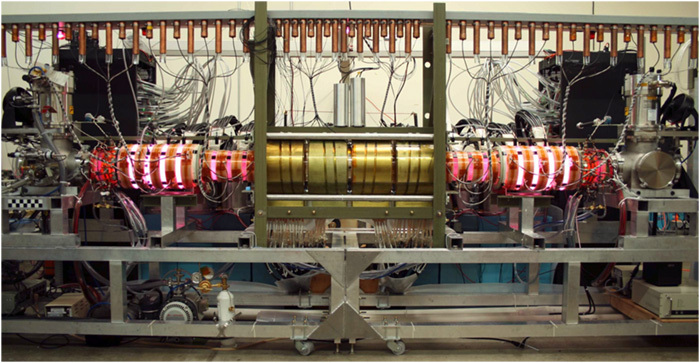 D-T fusion is the fusion reaction that is easiest to achieve – but LPP is not currently interested in going that direction. That’s because LPP isn’t really interested in D-T type fusion. The “problem” with D-T fusion is that a lot of the energy in D-T comes in the form of 14.1 MeV high-energy neutrons, which tend to make reactor materials temporarily highly radioactive via neutron activation. In theory you can capture that energy the same way you do with a conventional nuclear reactor (that is, by using the radiation to get something like liquid Lithium hot; using it to boil water or heat molten salt to run a turbine). 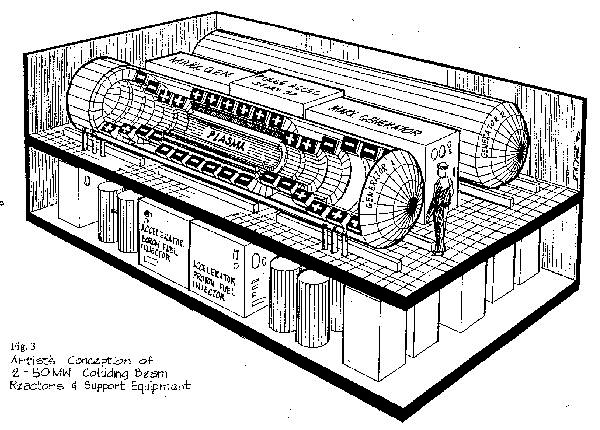 Part of the problem with D-T fusion is the tritium itself, which is radioactive unlike deuterium fusion fuel, and LPP doesn’t want to get into all those radioactive-materials handling issues. Tritium is also very expensive to purchase (about $30,000 per gram as estimated by Los Alamos National Lab). So LPP has chosen to set their sights just a bit higher. They plan to bypass easier to achieve D-T and cheap and very sustainable D-D fusion reaction in favor of aneutronic fusion (for me, this is a questionable and perhaps unfortunate choice – neutronic fusion producing a huge number of high value neutrons is valuable and could be used for applications like nuclear waste burning, medical isotope production, and manufacture of fuel for fission reactors, as well as producing electricity from fusion). The fusion reaction LPP prefers is called p-B-11, which uses conventional hydrogen (which becomes a bare proton, p, when ionized) and boron-11, which is over 100X more difficult to ignite in a tokamak (and is about 20X as hard to ignite in a properly designed Inertial Confinement Fusion device). 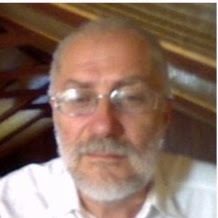 Prediction – Fusion will come in forms smaller, cheaper, and sooner than most energy analysts now anticipate.